Cardiff Philharmonic Orchestra starts its spectacular new 2015/16 season in style with a powerful programme of Dvořák and Rossini this Friday (16 October) at St David’s Hall. This compelling concert features two of the most popular and instantly recognisable classics ever written in Rossini’s William Tell Overture and Dvořák’s Symphony No.9 From the New World. There’s also a performance of legendary Welsh composer Sir Karl Jenkins’ Concerto for Euphonium & Orchestra — expertly played by very special guest soloist, David Childs. Gioachino Rossini composed the overture to the opera William Tell, which premiered in 1829 and was to be the last of his 39 breathtaking operas before he went into semi-retirement. Equally magnificent is Dvořák’s ninth and final symphony From the New World, which premiered in New York’s Carnegie Hall in December 1893 – to this day it rightly remains one of the best loved of all symphonies. 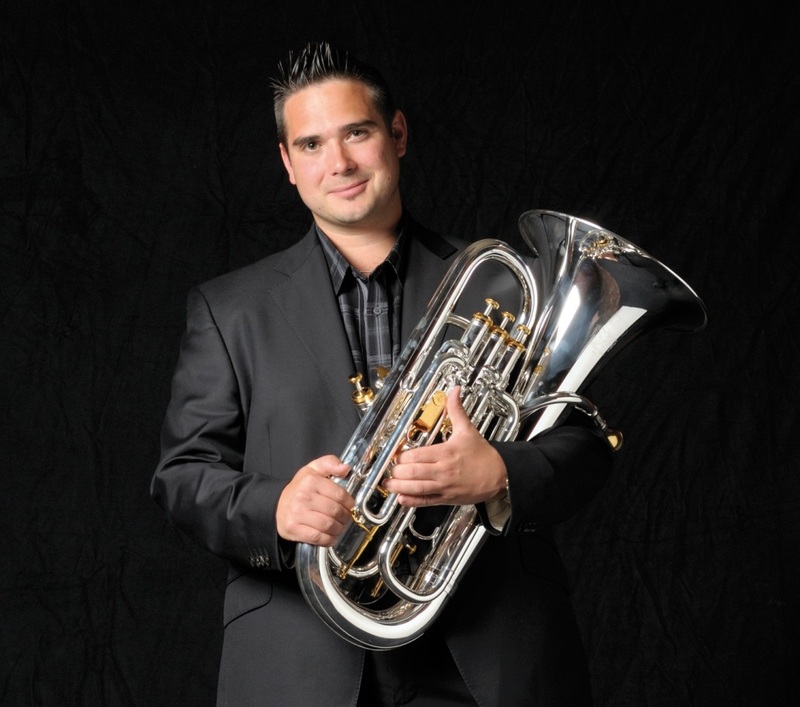 Sharing the stage with CPO is the brilliantly virtuoso David Childs, who will play Sir Karl Jenkins’ Euphonium Concerto, which has quickly established itself as a modern favourite full of fun and high spirits. If that wasn’t all incentive enough to book your seats, tickets start at just £8* for adults and £5* for children! Don’t miss Cardiff Philharmonic Orchestra performing at the peak of the powers alongside David Childs live at St David’s Hall! *All tickets are subject to a £2.95 Ticket Service Charge per transaction and an optional 95p postage fee).